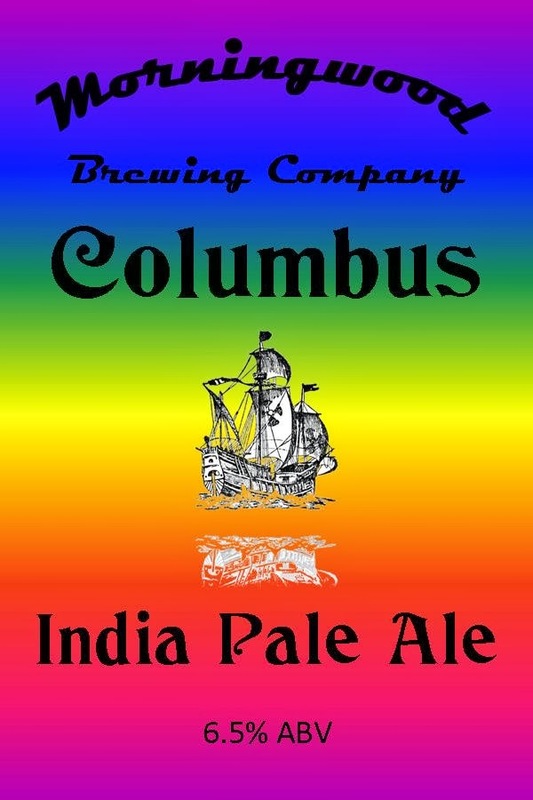 Wade's Homebrew: Columbus sails again! 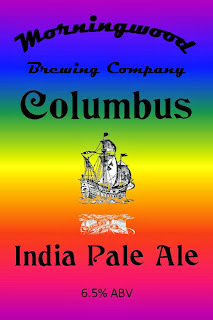 First of all, no it hasn't been 16 months since I brewed, I just neglected to post those sessions here as I was brewing recipes that had been done before. Let's see.... Greg and I brewed up a batch of Poker Dogs Pale Ale and Mark and I brewed up a world class Orange Blossom Honey Cream Ale (of which 5 gallons were devoured by the happy party goers at my boss' retirement party), with the only difference being that I added 3 lbs of orange blossom honey to the fermenter after fermentation had almost stopped. It was fun to watch fermentation kick back up again when all that sugar met with billions of hungry yeasties! Nom, nom, nom.